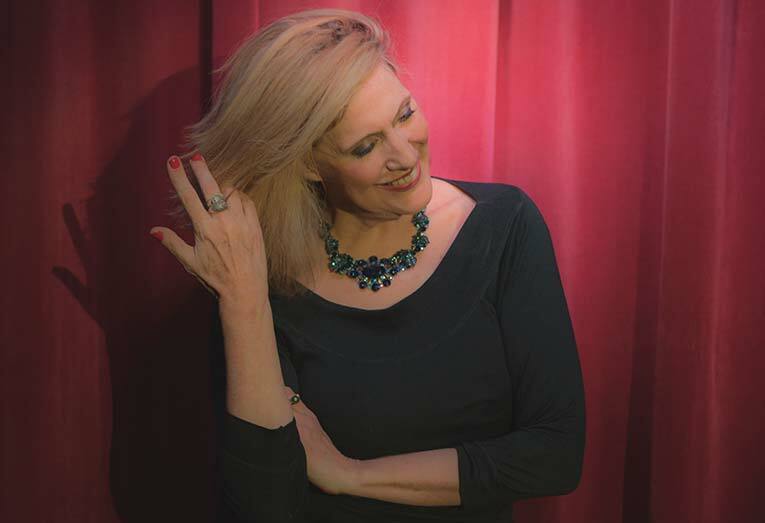 Renée Geyer’s career has spanned four decades and is still going strong with her 25th album of 2013 “Swing”. 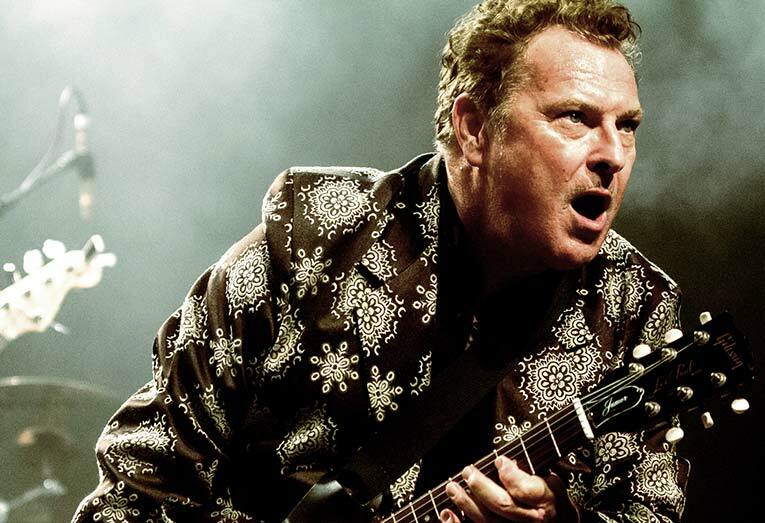 With a stellar career spanning more than 45 years and showing no signs of slowing, Mr Eagle Rock Ross Wilson is one of Australian rock music's most enduring and lauded talents. 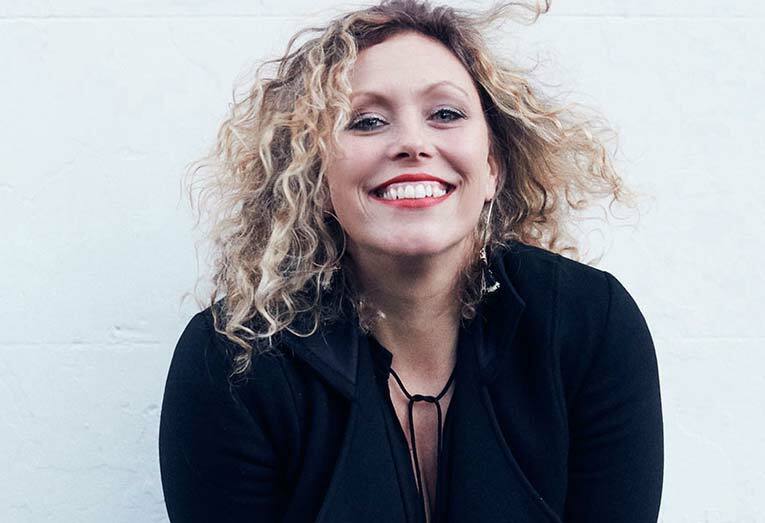 Named by folk-blog Timber and Steel as ‘Janis Joplin and Ben Harper’s love-child’, Cass Eager’s mix of raw blues, husky soul and lighthearted ditties are all punctuated with her unique whisky-soaked vocals. From foot stomping to heart stopping, Fiona O'Shea writes with passion about love, living and everyday things. 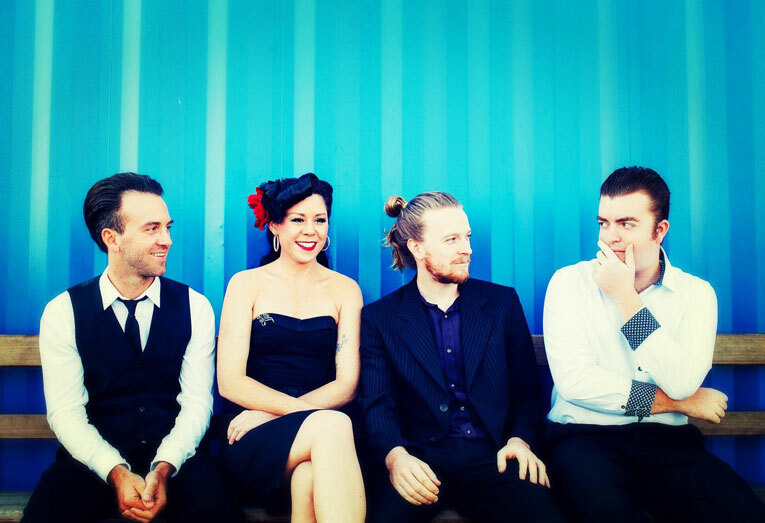 Little Billie has an energetic, contemporary style, rooted in the blues with an upbeat rockabilly edge. 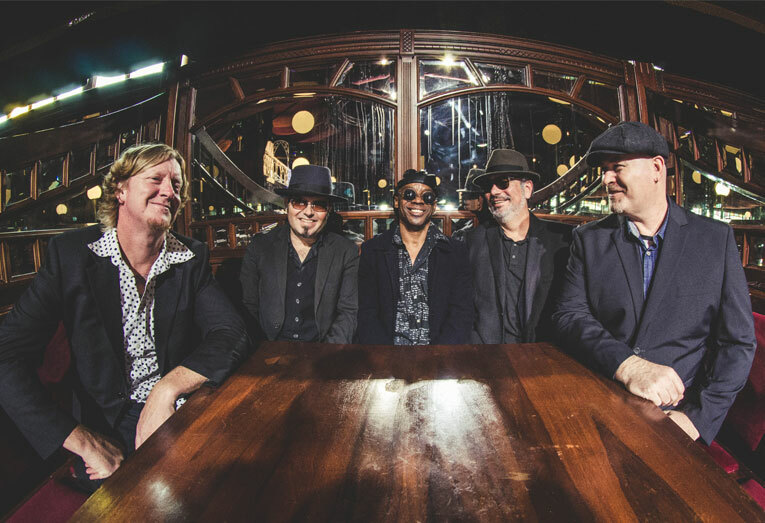 With a distinctly international flavour, Gold Coast band BB Factory are bringing their 'no rules blues' to the fore with the release of their first single Save Me, which debuted at #1 on Itunes Australia Blues charts when released on 3 November. 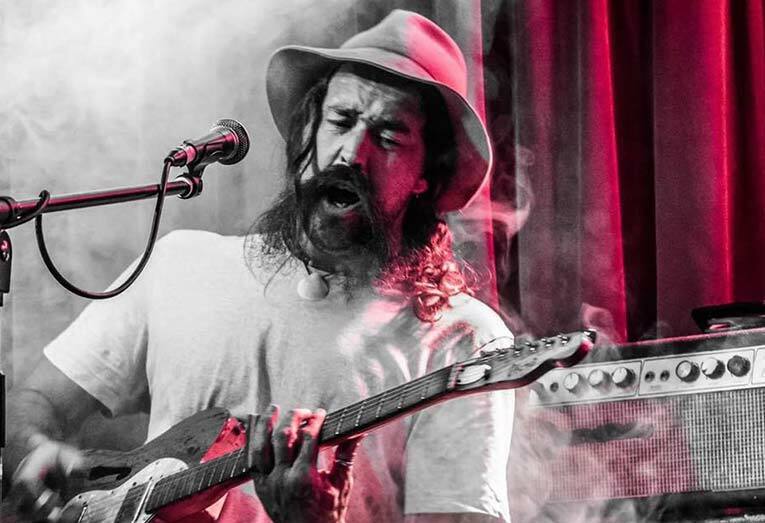 Smoke Stack Rhino are a four-piece band from Melbourne, Australia renowned for their unique blend of Blues, Grunge, Southern Rock and Funk. 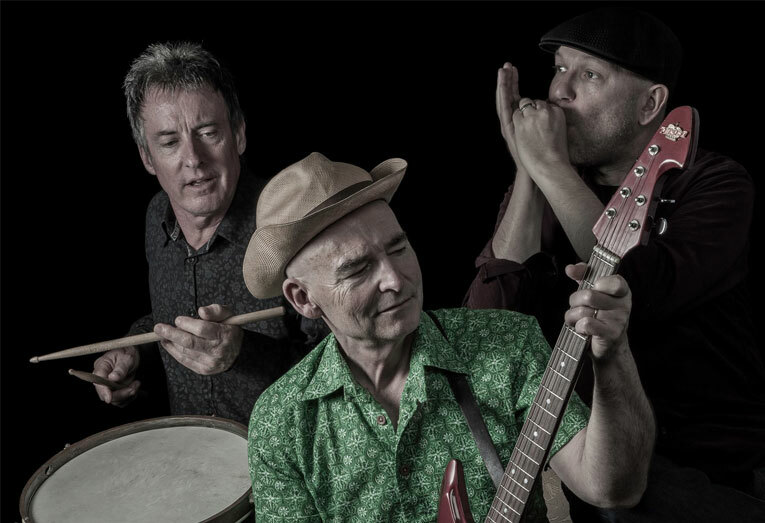 Formed in 2013 around the concept of bringing the blues back to the mosh pit, the band has successfully reconciled the gap across the blues, roots and rock music genres. 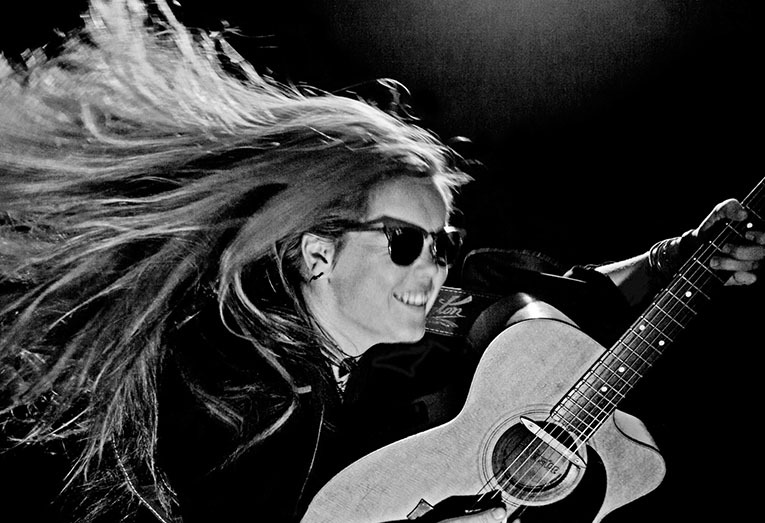 With an insane talent that’s out of control playing what she calls dirty sweet rock & roll this young singer / songwriter / guitarist / multi instrumentalist has been eating up girl bands since 1994. 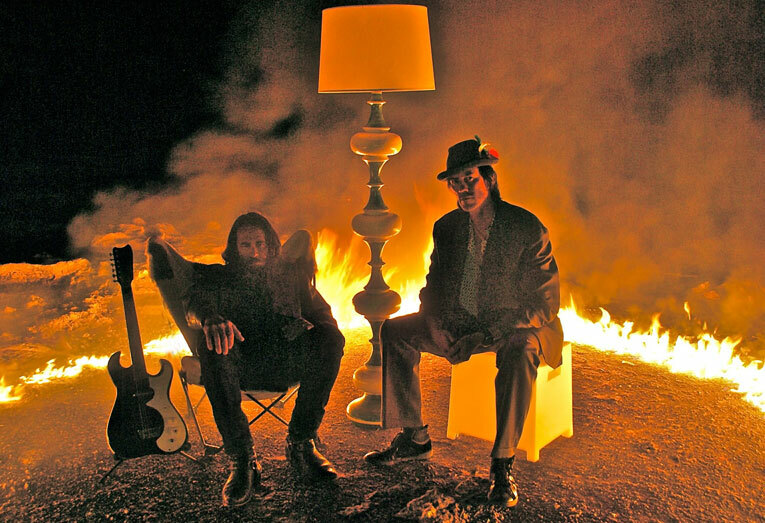 Longtime John Butler Trio drummer (2003-2009) Michael Barker in 2010 formed two man Blues/Roots juggernaut Swamp Thing , recording two albums ‘ Balladeer ‘ and ‘ Primordium ‘ (with their third album ‘ Rumors & Lies ‘ for release in May 2017) with fellow Kiwi Grant Haua. 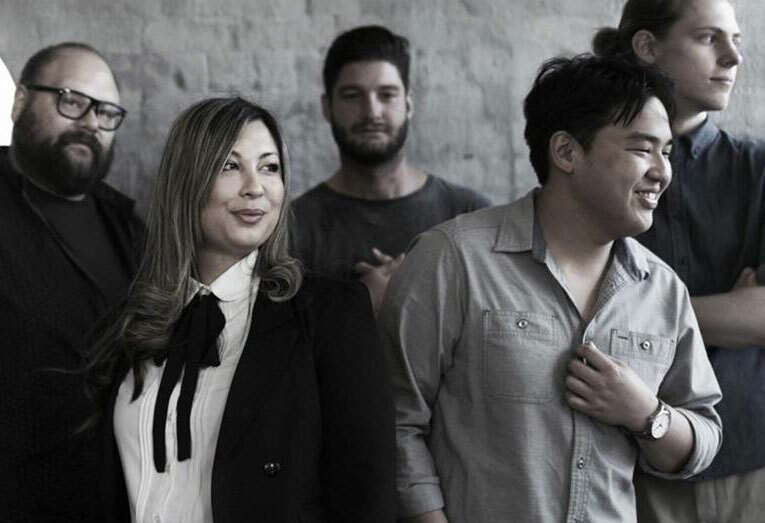 Sunset Junkies and their debut single ‘Inertia’ didn’t just come out of the blue. 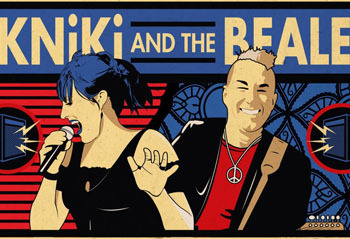 Mike Beale and KNiKi Saleeba already had blossoming careers as solo artists when they teamed up professionally in 2009. Having gone through the necessary evolution and experimentation all the best bands go through, singer, songwriter and guitarist Dan Nebe can now proudly say, will you please welcome The Band – Team Utopia – lead guitarist Mick Bristow from The Pretty Fingers, bass player Amanda Emblem, notorious from her roles in Diva Demolition and Legless, and drummer Sue Kennet (ex-Never The Sane). 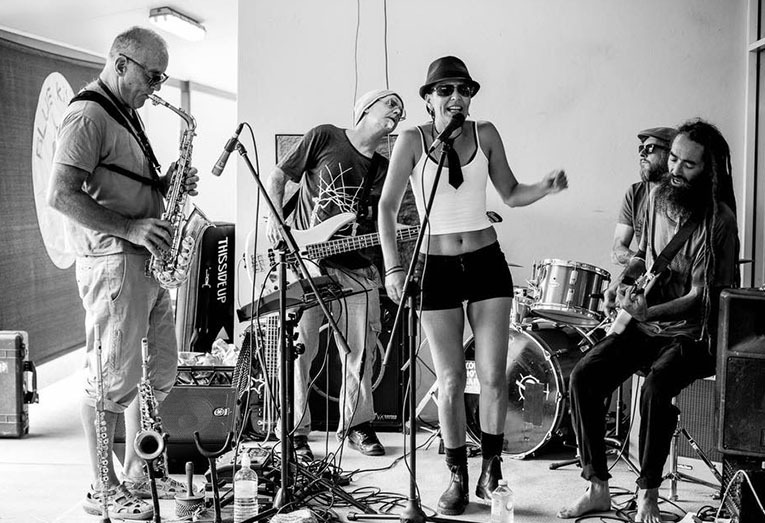 The Swamp Stompers play funky rock and blues with heavy grooves. 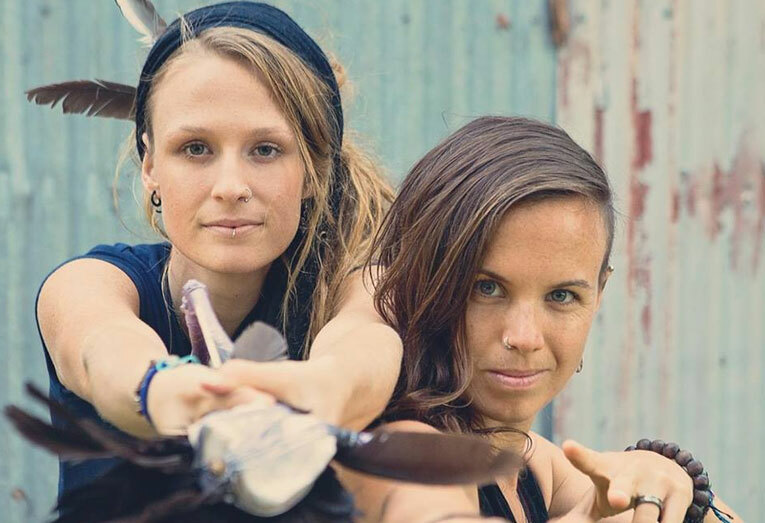 Emerging from the dirty backwaters of Lismore (NSW) in 2012, the band sounds like the musical lovechild of John Butler Trio, Led Zeppelin, and Red Hot Chili Peppers. 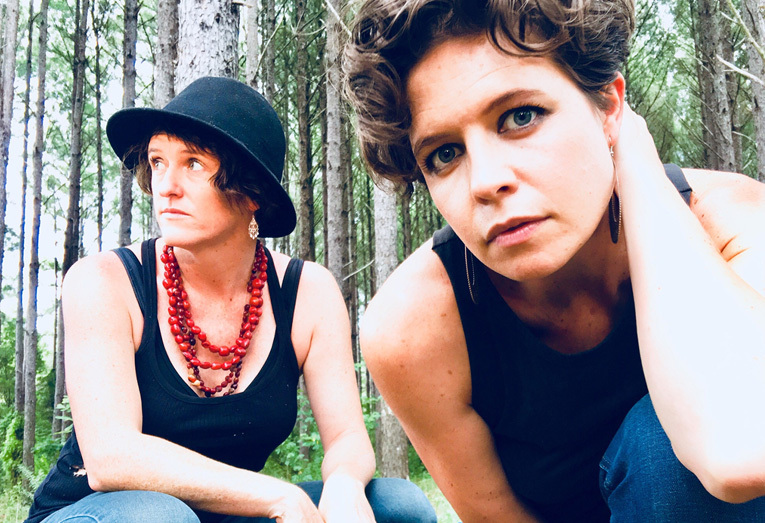 Searing slide guitar, contrasting dual-lead vocals, catchy guitar riffs, and dubstep-inspired didgeridoo soundscapes give this original blues-rock band an irresistible flavour combination that will leave you with an insatiable hunger for more. 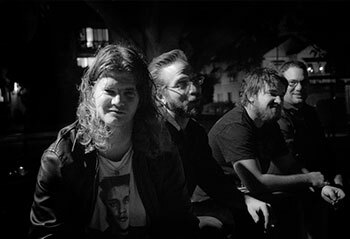 The Urban Chiefs are a Psyche - Blues - Stoner - Rock band from Tamworth NSW. Blake Saban (Guitars & Vox) and Glendon Finlay (Drumcussion) have been changing people's perspective of what a ‘band’ should look and sound like since 2009. 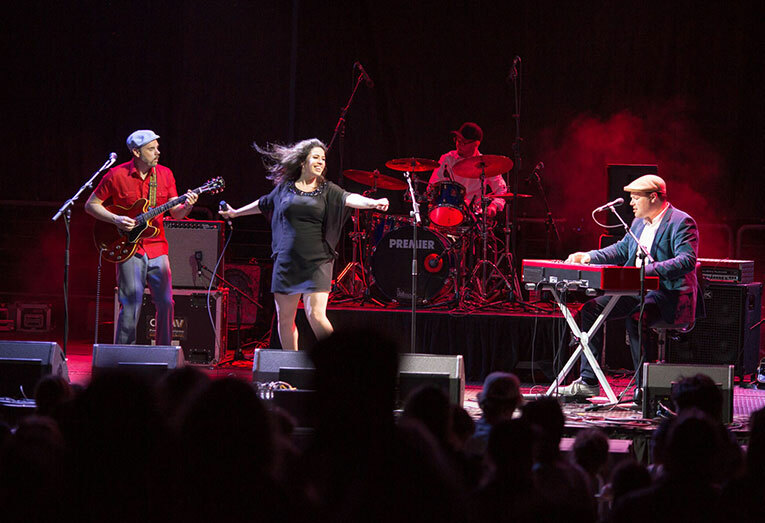 The Hoochers have been a performing their unique style of raunchy, soulful, Funky blues for over 20 years. This Band “ BREWIN' The BLUES “ are from Australia. They are a stunning and an incredible powerful band consisting of seven very talented musicians singers and dances. 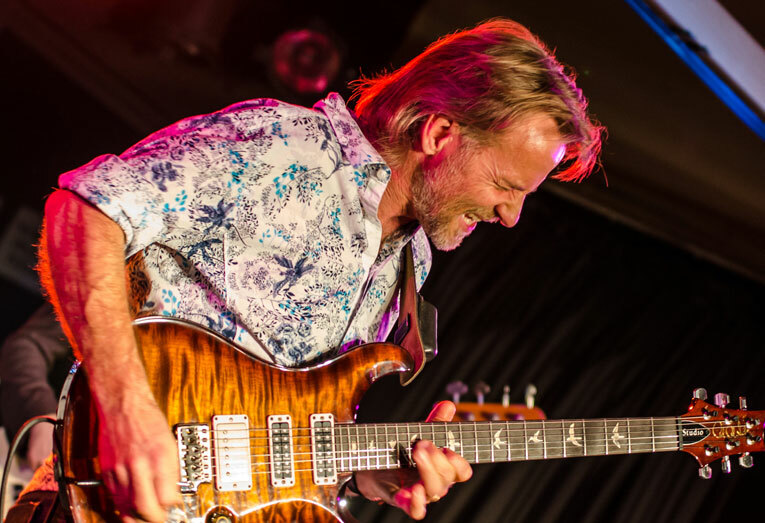 Blues legend Matt Taylor needs no introduction. His contribution to the Australian Blues is monumental. Recognised internationally for being a founder of the genre in Australia, Albert Collins said of him: "You play the blues, but it’s like no other blues I’ve ever heard in my life”. 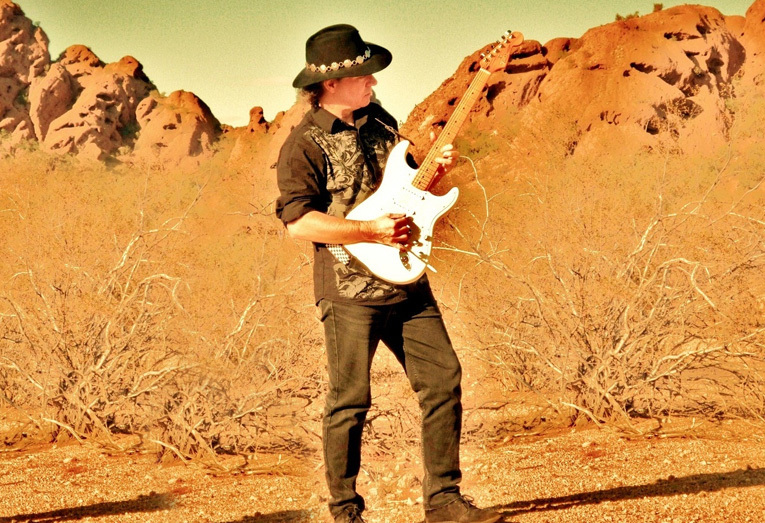 Gerry Joe Weise blues guitarist, singer and songwriter was born in Sydney. He has toured Australia, the USA, Europe, Poland, Russia, Hawaii, Tahiti, Fiji, Polynesia, the Azores Isles, Scandinavia and New Zealand. 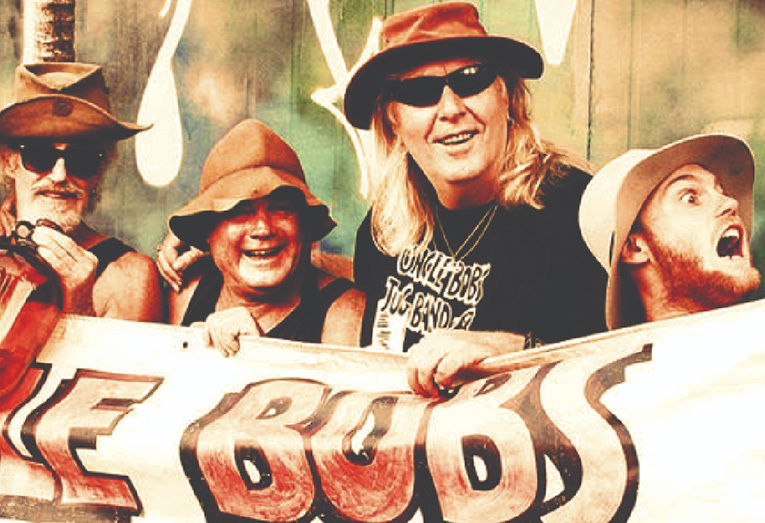 One of Australia’s favorite Variety Bands with 5 diverse and very talented musicians, spanning decades of experience in the music industry, bringing it all together with laughter and spontaneity. Enjoyment is guaranteed for all who see them perform. Hailing from the Sunshine Coast in Queensland, Australia, Illicit Symphony are taking the music scene by storm. Annie J & Fusion are a group of awesomely diverse musicians collaborating with a equally awesome chic who writes some amazingly diverse original songs, mixing up Blues and Funk into a unique dance groove we like to call FUSION. 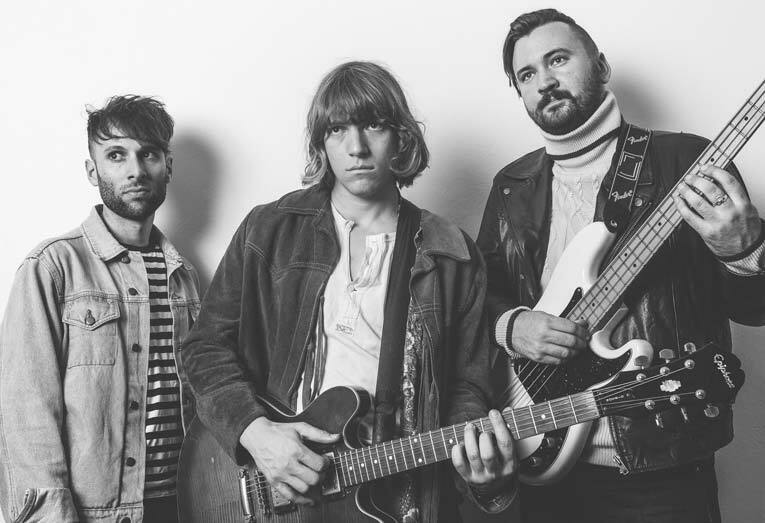 19-Twenty have been whipping up a frenzy on the festival scene. They are electric. They are manic. 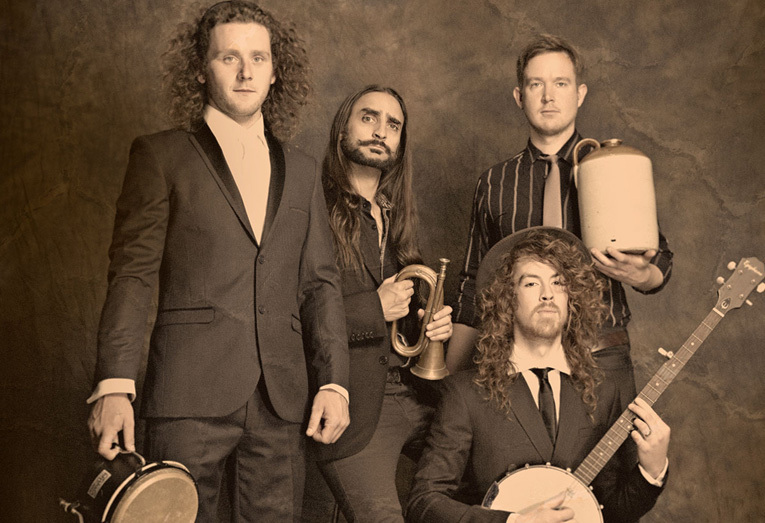 An infectious riff and groove based blue-billy-grass-rockin-roots band. Imagine walking into a bar a little bit cut and a little bent sideways. You look to the stage, lights are turned down, amps cranked up. 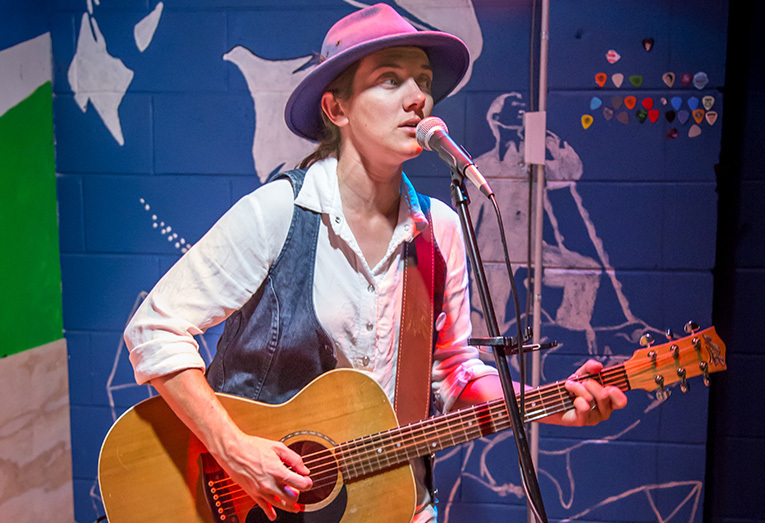 With a swag of Awards between them and each a unique artist on the Blues festival scene - these 4 Merciful Mama’s take you on a divine romp through Rootsy & soulful Gospel. Playing the blues is never as simple as it seems. It’s a balancing act between virtuosity and feel, rawness and finesse. 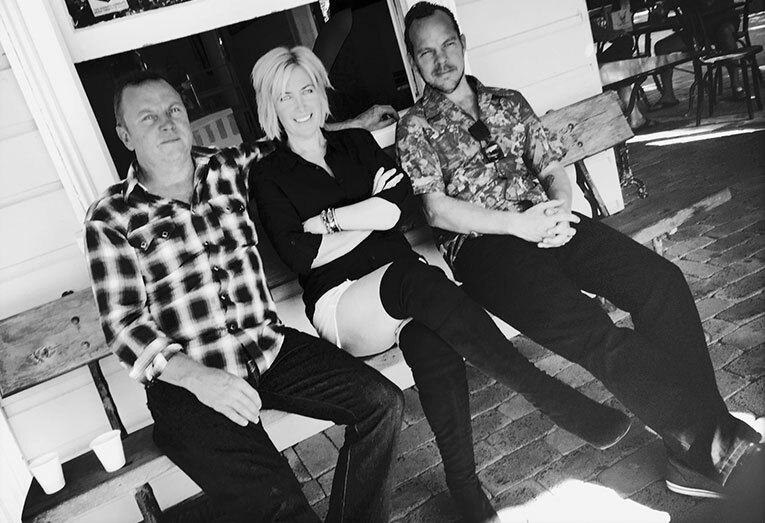 Eccentricity are a three piece rock covers band from the Sunshine Coast in Queensland. 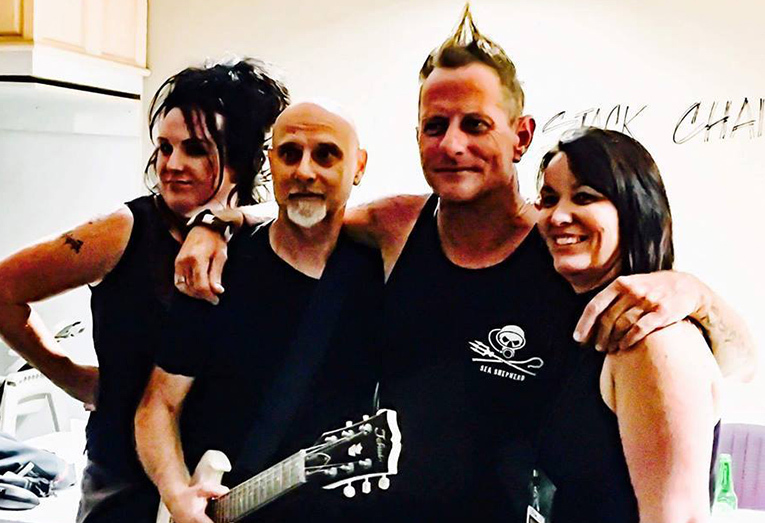 UPSIZE have performed at many of Brisbane’s premier rock venues in SE QLD and have headlined at clubs like The Zoo and The Globe as well as at venues on the Gold and Sunshine Coasts, Ipswich and Toowoomba. 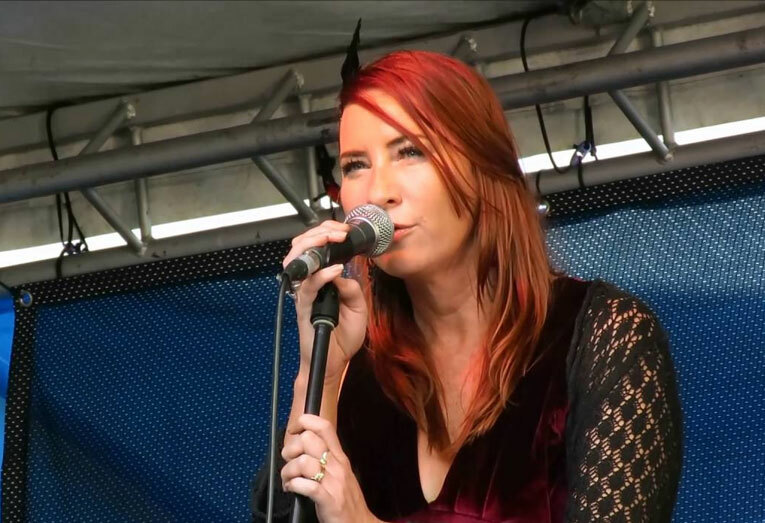 From Afghanistan to the Entertainment Centres of Australia, Blues Rock Artist, Amanda Emblem has stepped out to claim her rightful place into the Australian Blues and Roots Scene. 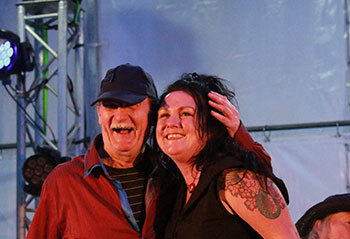 Blackall Blues is a recent start-up Band from the Maleny area. ... with more to come.